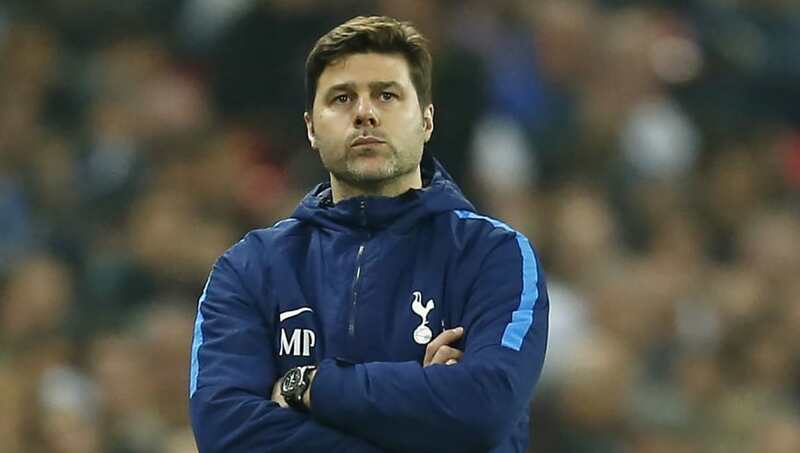 ​Tottenham manager Mauricio Pochettino believes his side have what it takes to compete with Manchester City for the Premier League title next season. The Citizens finally sealed the deal on Sunday after beating Spurs 3-1 on the Saturday, ​with rivals Manchester United losing at home to lowly West Brom by one goal to nil. United's slip up meant that the league leaders cannot be caught, and it's the third time the club have won the Premier League. They have been far and away the best side in England this term, and rival clubs will have to go back to the drawing board this summer to try and formulate how they can prise the 2018/19 title away from the Etihad. Pochettino reckons that with hard work and 'different tools', his team can challenge Pep Guardiola's stars. He said, as quoted by ​ESPN: "It is not impossible to beat them [to the title] - we need to start the season better - but of course it is difficult. "It's not all about money in football but it helps. It helps a lot. It's like happiness. It's not that if you're a billionaire you're going to be happy, but sure that helps a lot. In football it's the same. You can work unbelievably, you can have these ideas on football as a coach. But then you need the principal actors to deliver this idea and of course if you have better players, you have better quality. "In reality, you put Tottenham on the same level as the top four or top six because the last few years we have been there. But many years ago it was sixth, seventh or eighth [in the league]. "And the day we signed here the challenge was to reduce the gap. Now we are there, but for the most important is we are there with a completely different way and tools to Manchester City or Manchester United." Spurs are currently 20 points behind City, and will be hopeful their new stadium can bring them some good fortune next season.